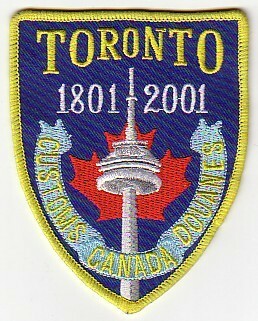 This Page Was created August 06, 2000. 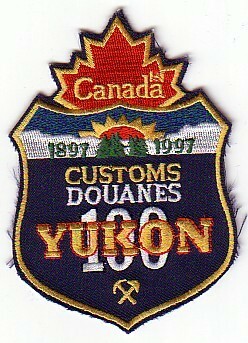 This Page Was updated October 04, 2003 at 1000 hours. 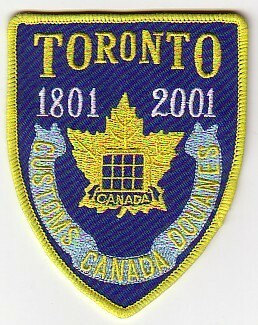 I will begin updating this page very shortly April 23, 2006. 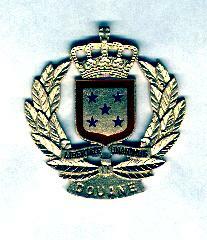 Its been a long time since i did much with this page. 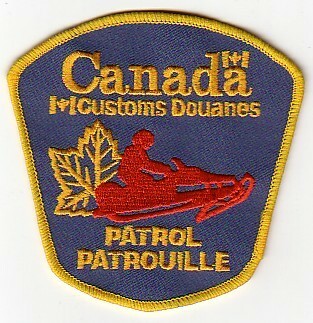 These are the Customs patches in my collection so far. 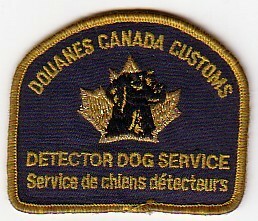 I am always looking for others. 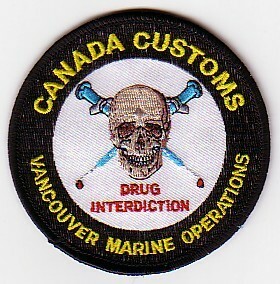 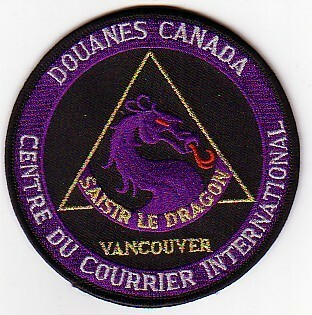 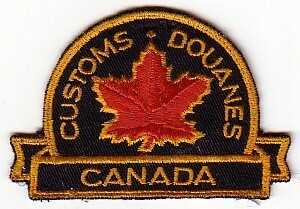 I collect both from foreign countries and Special Units patches from Canada and the USA. 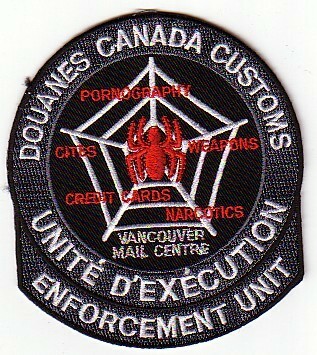 More patches to be added soon. 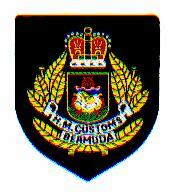 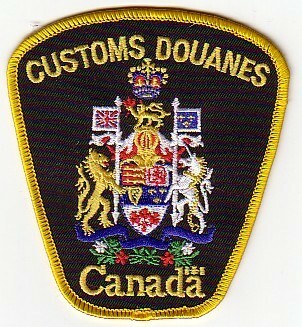 Please contact me if you have any customs patches that are not listed here. 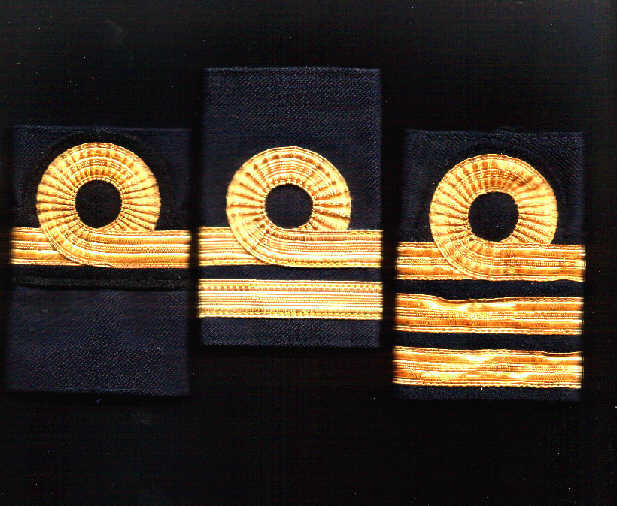 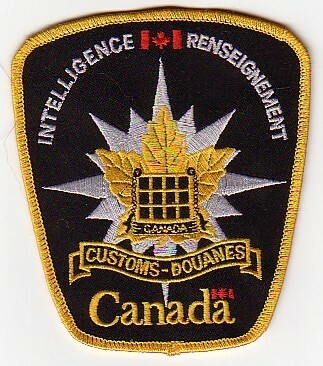 The US Customs Service patches with numbers besides them are the numbers from Raymond Sherrard's Encyclopedia Of Federal Law Enforcement Patches. 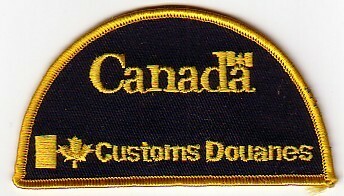 This book is a must have for any US Federal patch collector. 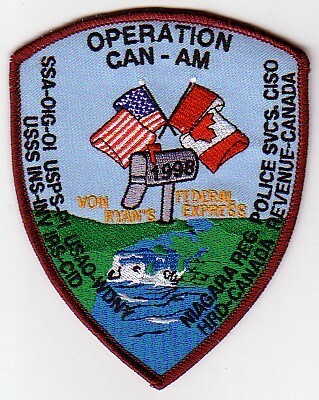 It shows almost all the US federal patches ever worn. 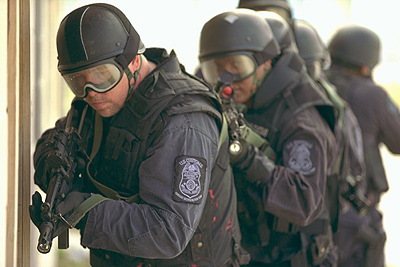 Ray Is a great guy and I look forward to meeting him someday. 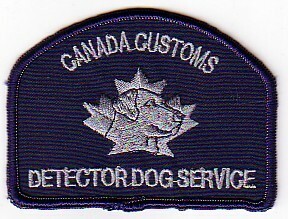 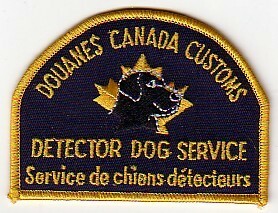 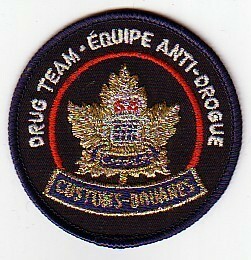 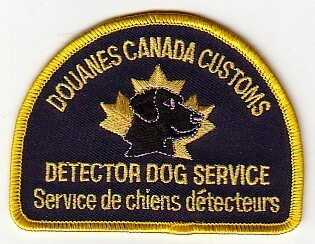 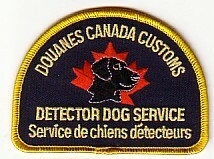 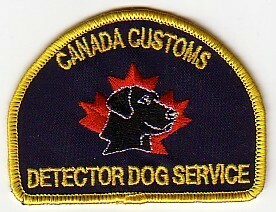 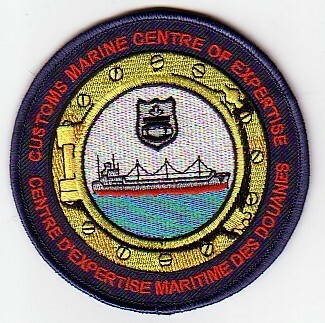 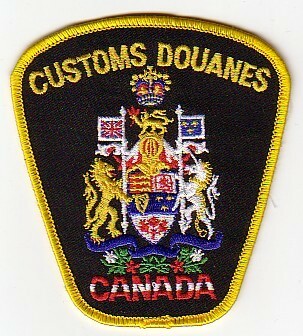 I have started up a mailing list for people who collect Customs patches. 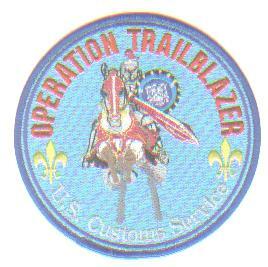 If you are interested in joining this list enter your email address in the box below. 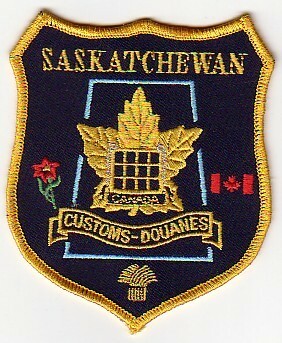 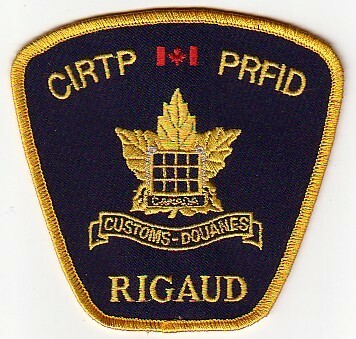 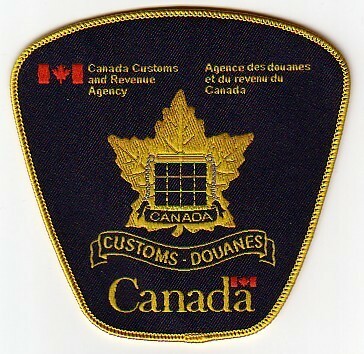 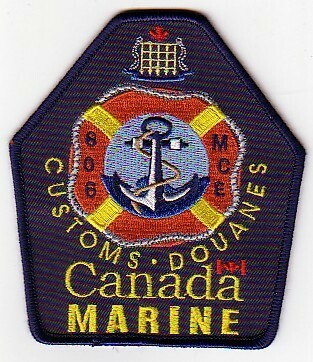 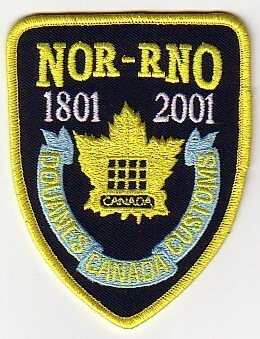 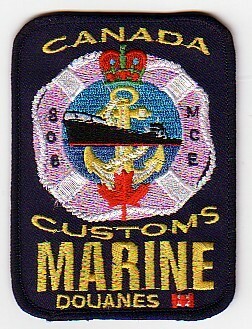 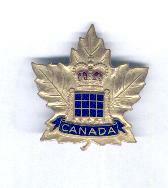 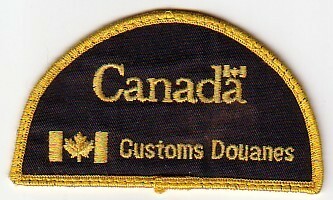 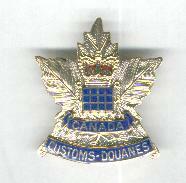 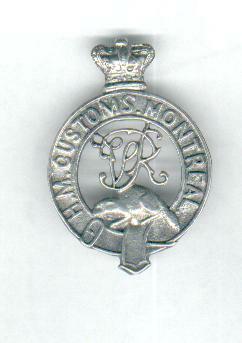 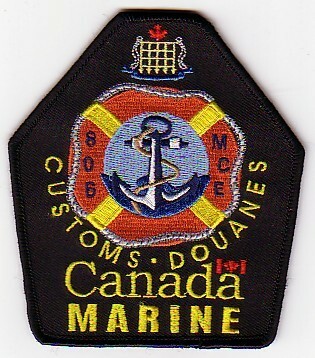 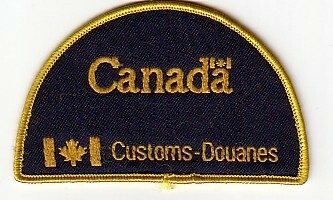 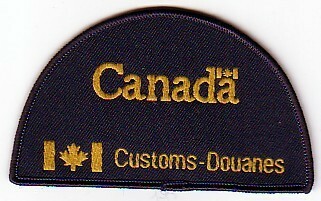 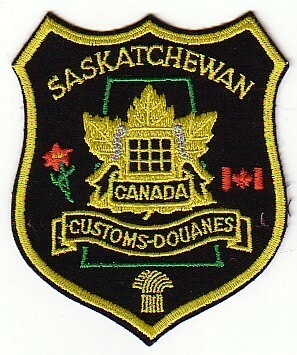 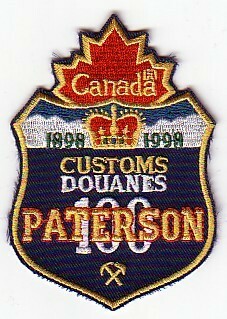 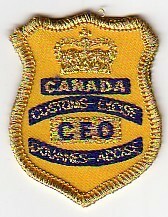 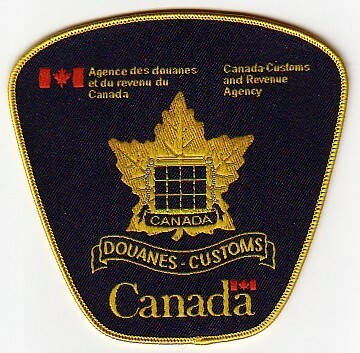 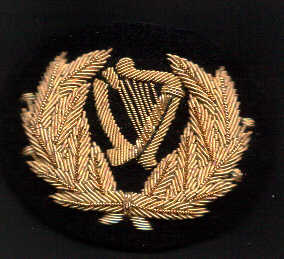 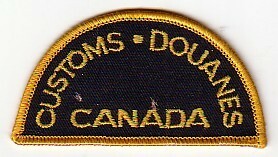 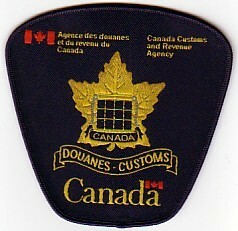 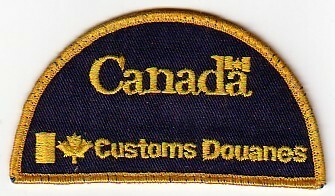 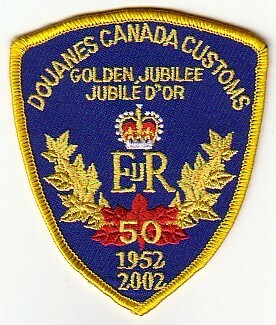 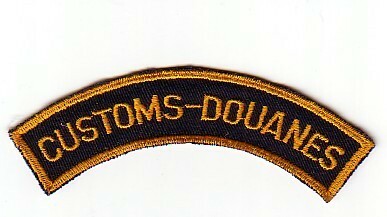 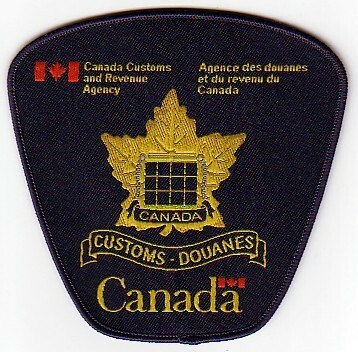 Canada Customs old Victorian Era hat badge from Montreal. 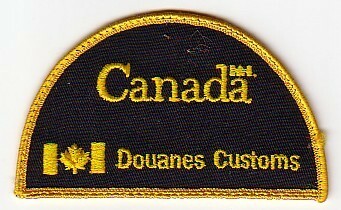 This is the pride of my collection. 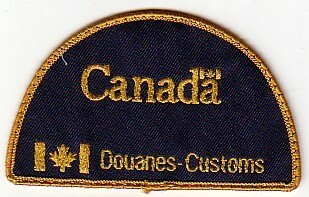 I believe this is from prior to 1900. 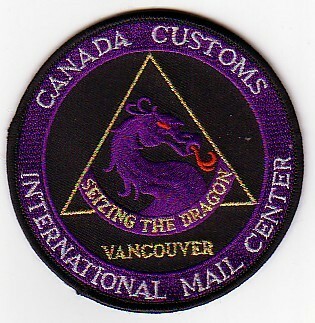 Send me an email if you think you can help me or if you want me to answer a question for you.